Funding led by Kayne NewRoad Ventures Fund II, LP (KRVII) and includes investments by Pereg Ventures and Moneta Ventures. We are impressed by Engage3’s traction over the last several years and felt compelled to join forces with them and their strong roster of retail-focused Series B investors,” said Christopher Lucas, Founder and Managing Director of Black Diamond Ventures. Engage3, which helps brands and retailers enhance their pricing and promotion performance, today announced the participation of Black Diamond Ventures in the company’s Series B financing. In an increasingly competitive and evolving retail environment, Engage3’s omni-channel pricing platform helps retailers across the U.S. and Canada compete more profitably through a combination of competitive intelligence, competitive strategy analytics, and competitive response. Engage3 specializes in helping brands and retailers enhance their pricing performance through data science and analytics. The company’s retail pricing platform is powered by advanced predictive analytics, proprietary product linking solutions, and a localized product and pricing database with over 8 million UPCs and 10 billion price updates per year across over 30,000 locations in the US and Canada. Engage3 is also recognized by IDC Retail Insights as a first mover in providing participatory commerce solutions for retailers and manufacturers to improve the ROI of trade funds 500% over traditional pricing and promotions activity. Learn more at http://www.engage3.com. 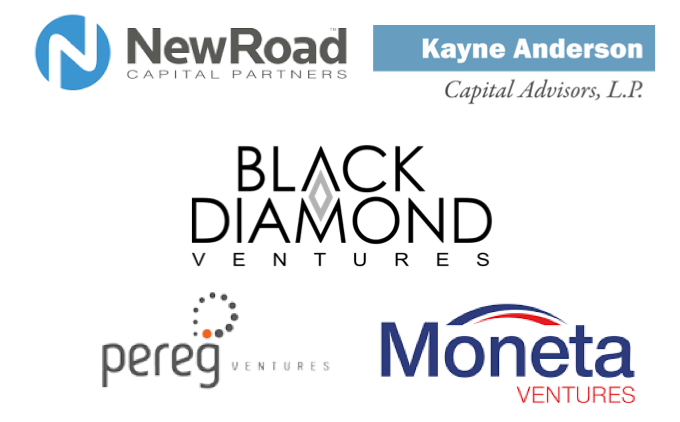 Black Diamond Ventures (BDV) is a venture capital firm that provides investors the opportunity to invest alongside institutional investors and first-tier venture capital firms in technology-leading companies. BDV considers a myriad of prospective investment opportunities, choosing companies developing market-transforming products or technologies, including telecommunications, biotechnology, medical devices, semiconductor design, mobile applications and clean technology sectors.